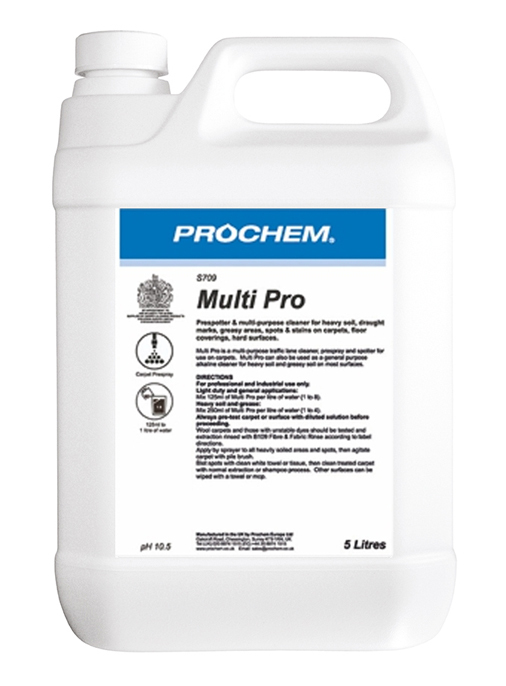 Galaxy - Prochem Europe Ltd. 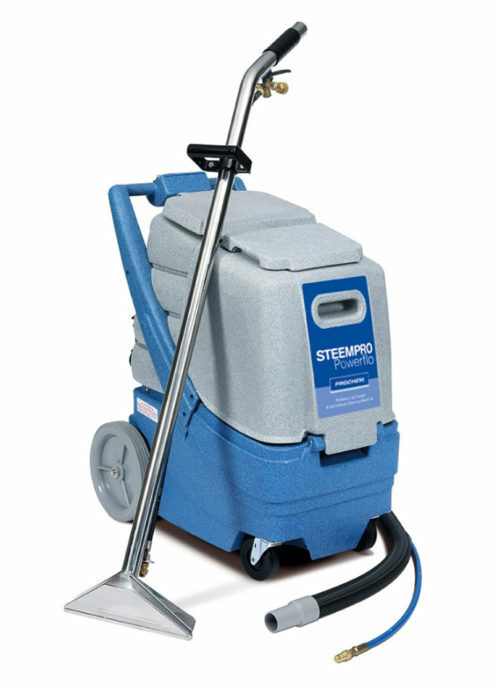 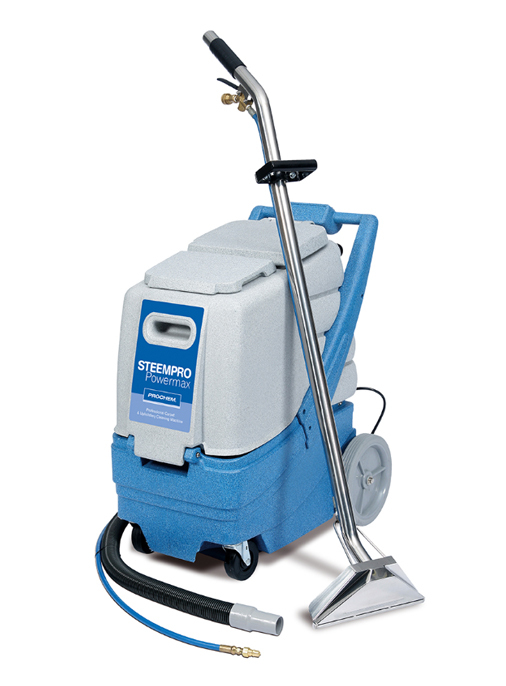 The Galaxy portable extractor is the perfect machine for residential and institutional cleaning of carpets, rugs and upholstery. 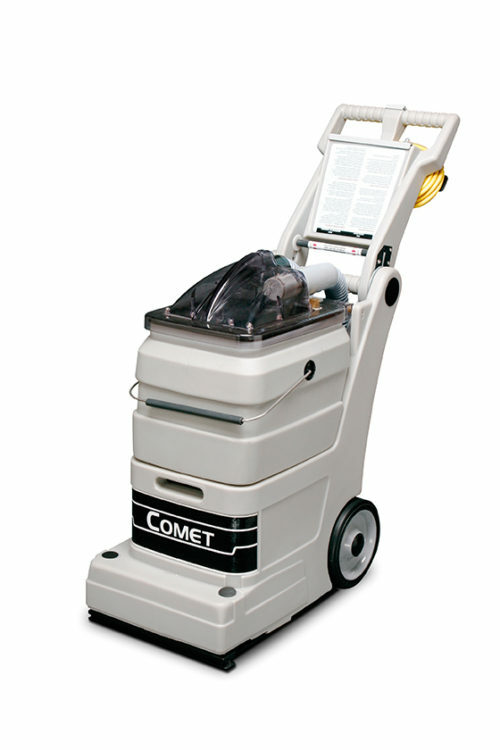 With a compact design and lightweight yet durable hi-tech construction the Galaxy packs a powerful punch. 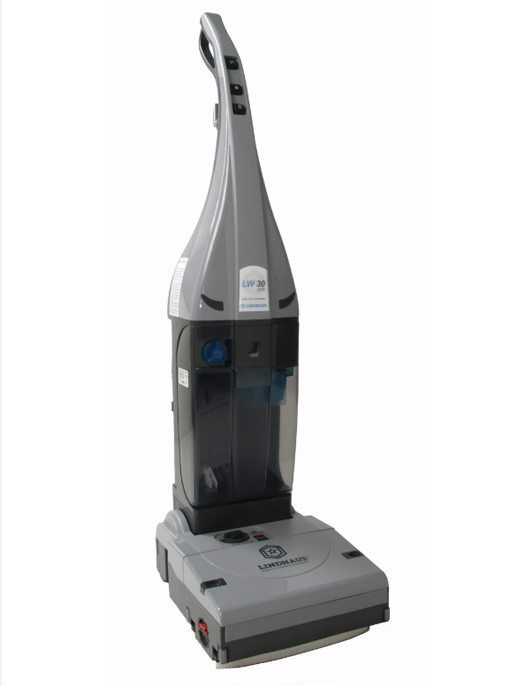 With a powerful 2-stage vacuum and 120psi pump, the Galaxy delivers the same cleaning performance as much larger machines. 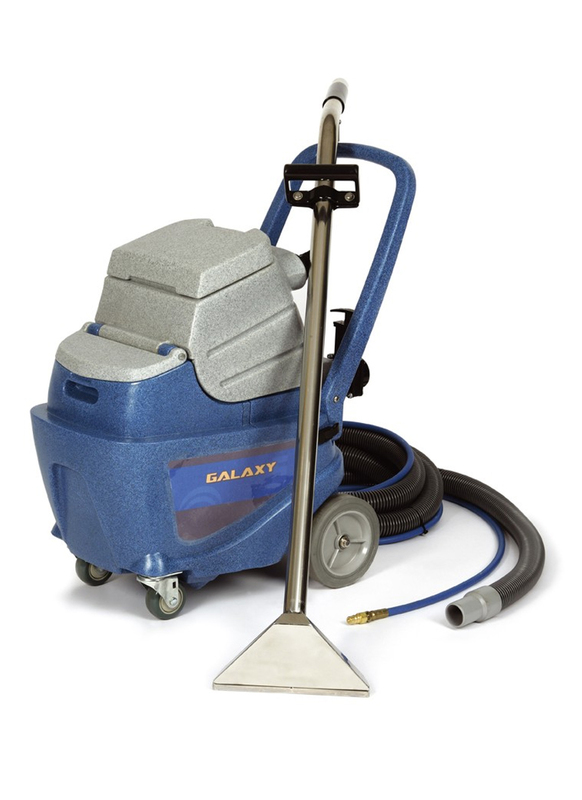 The Galaxy is perfect for in-house cleaning as well as car valeting, spotting and small area commercial cleaning. 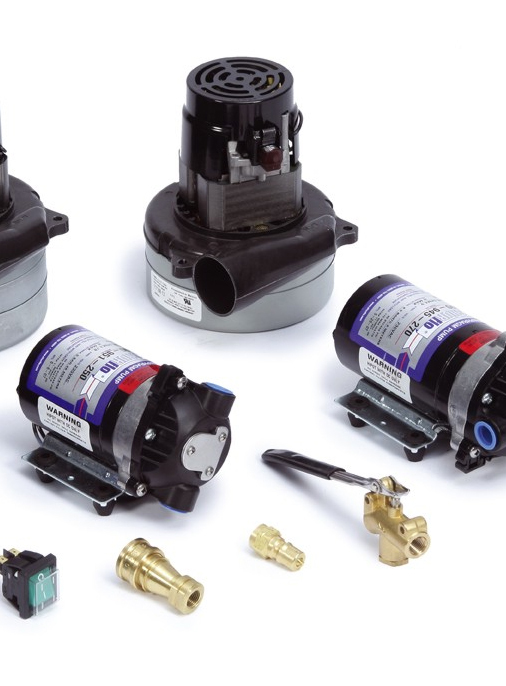 The Galaxy now has the option to fit the Heat ‘n’ Run in-line heat exchanger. 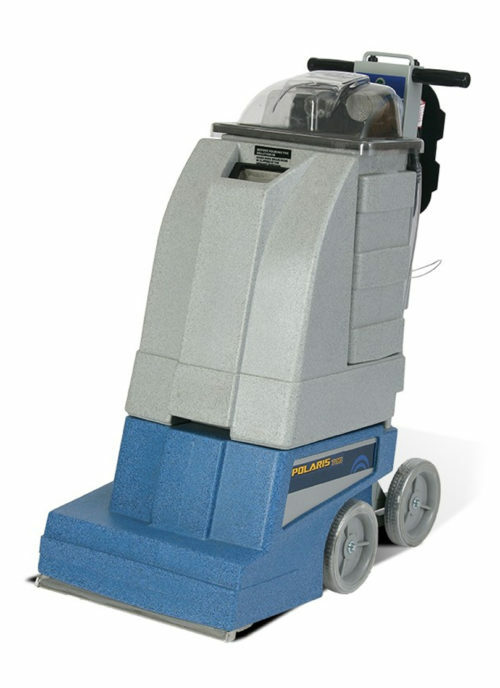 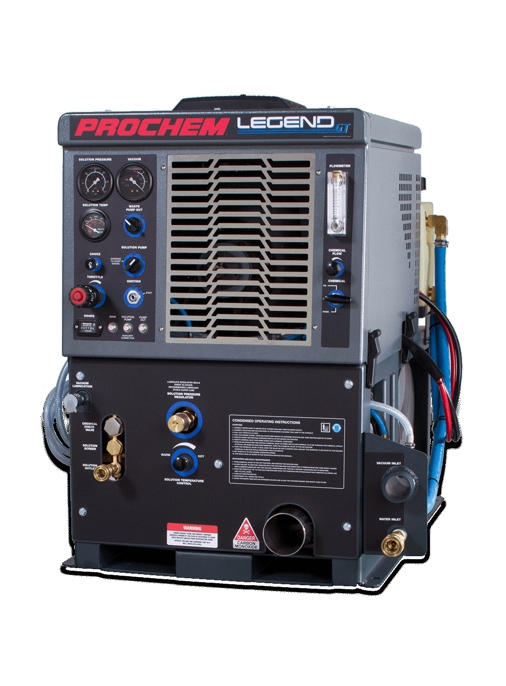 This machine comes complete with hoses and 25cm (10″) carpet wand.